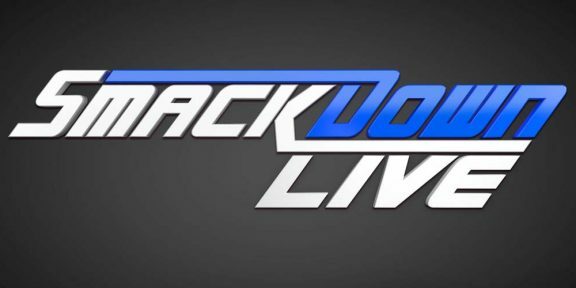 Smackdown Live averaged 2,350,000 viewers in the year 2018, down around 8% from the 2,546,000 average of 2017. 2018 is the last full year of Smackdown on USA Network as from October of 2019, the show will move to FOX in a new five-year deal which will hopefully spike up the number a little bit. During this year, Smackdown never crossed the 3 million viewer mark, having achieved that once last year. Only 16 shows passed the 2.5 million viewer mark where as last year, 35 out of the 52 Smackdown shows did more than 2,500,000 viewers. The most-watched Smackdown of the year was with the April 10 episode, which was the post-WrestleMania 34 show which did 2,952,000 viewers. Following that, there was the March 20 episode with 2,888,888 viewers and the April 17 show with 2,796,000 viewers. The 1000th episode of Smackdown which aired on October 16 did 2,545,000 viewers. With a few highs, there were quite a few lows as well. Three shows this year did not even break the 2 million viewer mark, something which was unheard of last year. The Christmas Day Smackdown was the least-watched episode of the year with 1,904,000 viewers, followed by 1,948,000 viewers on December 4 and 1,977,000 viewers on December 13. There was a notable drop during the year once May kicked in. Up until May, Smackdown was averaging 2,627,000 viewers. From May to December, the show went down to an average of 2,203,000 viewers so those months dragged down the overall number of the year.